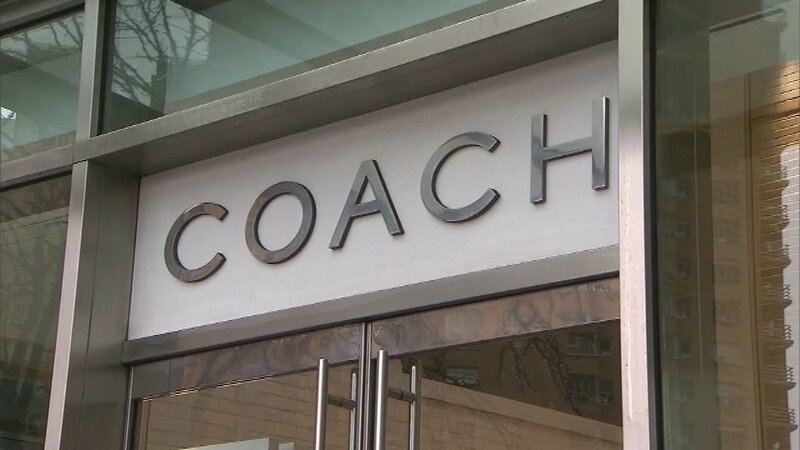 Coach will pay $18.50 in cash for each Kate Spade share -- an increase of nearly 30% from where the stock was trading prior to rumors of a sale. Coach said it expects the transaction to close by the end of the third quarter. It plans to preserve Kate Spade's "brand independence" and retain key staff.